Thanks to all who shared our Holiday Open House last weekend. 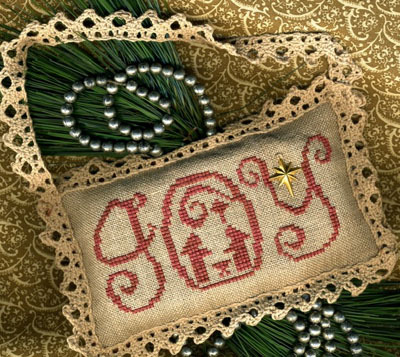 It was fun to take some time to catch up and see what everyone is stitching. We are excited to see that designers continue to come up with beautiful holiday designs that can be completed before December 25th. 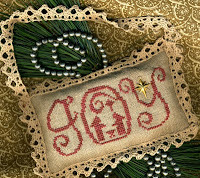 The WONDROUS JOY pillow from Homespun Elegance could be completed before the big day or stitched for next year. 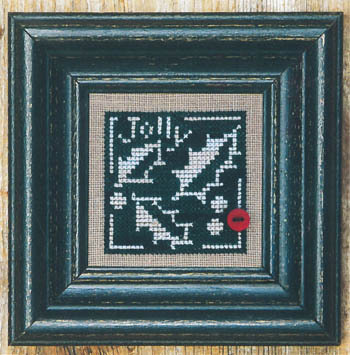 Bent Creek’s HOLLY + WHITE is a simple, but elegant “quick to stitch” project. 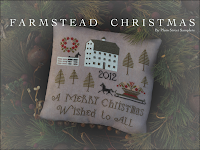 Two beautiful projects to work on after the holiday might be FARMSTEAD CHRISTMAS designed by Plum Street Samplers or CHRISTMAS AT HOLLYBERRY FARM done by Stacy Nash. These samplers could make any dark January day a touch brighter. 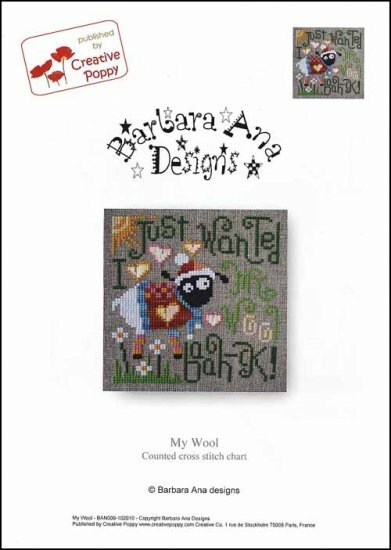 We have a number of cute and clever designs from Barbara Ana Designs, a new designer to us. 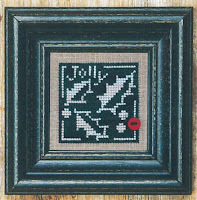 Our favorite, MY WOOL, would be another great mid-winter project. Come take a look at Barbara Ana’s other cuties. We still have some great stocking stuffers on hand: scissors, needles, project bags, magnifiers with lights and, of course, gift certificates.